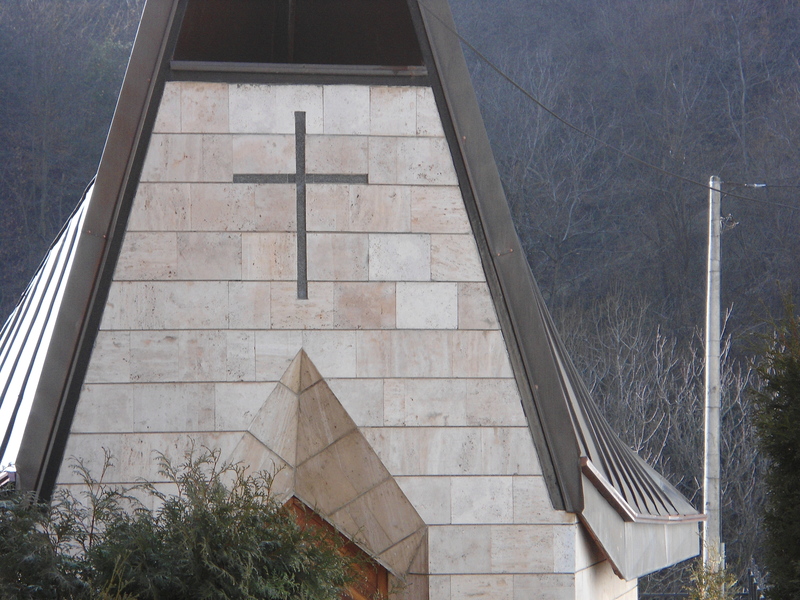 Srebrenica has a beautiful tiny Catholic chapel and hardly any Catholics. The chapel is built on the site of a medieval Franciscan monastery, founded in 1339. You can see the remains of the old monastery walls through the windows. The day after Christmas, a visiting priest came to hold a service for the faithful. I found it simple and beautiful.